Information about The Bluebook: A Uniform System of Citation. The Social Science Research Network (SSRN) is an open-access repository where authors can post papers and researchers can find and download them. J.D. 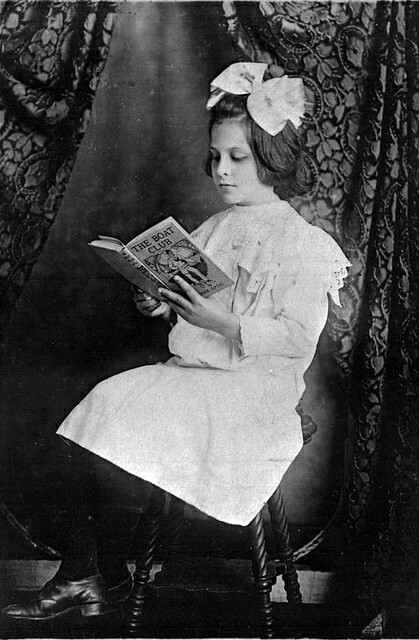 and LL.M. papers and Ph.D. dissertations in the law library's collection. General advice, finding & developing topics, preemption checking, choosing where to submit, submitting papers. Gallagher Law Library guide with tips on formatting, keyboard shortcuts, and more. Law-related books that have won the National Book Award, the Pulitzer Prize, the ABA Silver Gavel, or other awards. 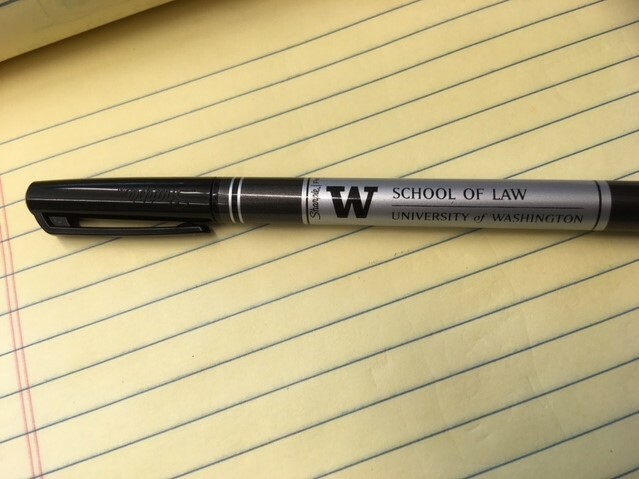 Recommendations from UW Law faculty & staff, 2015-16. Readings related to Civil Procedure, Constitutional Law, Contracts, Criminal Law, Legal Analysis, Research & Writing, Property, and Torts. Selected books on the law school experience, the legal profession, noteworthy cases, and the law in general. University Libraries guide with suggestions from students, staff, and faculty on all three UW campuses.